After payment, you receive a text document with 5 keys for the Steam platform. In one document, repetitions are excluded. 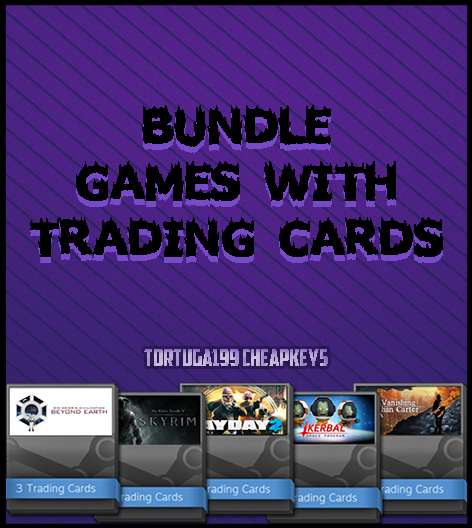 All games contain 100% Steam cards. Games are matched randomly. I give out promotional codes. 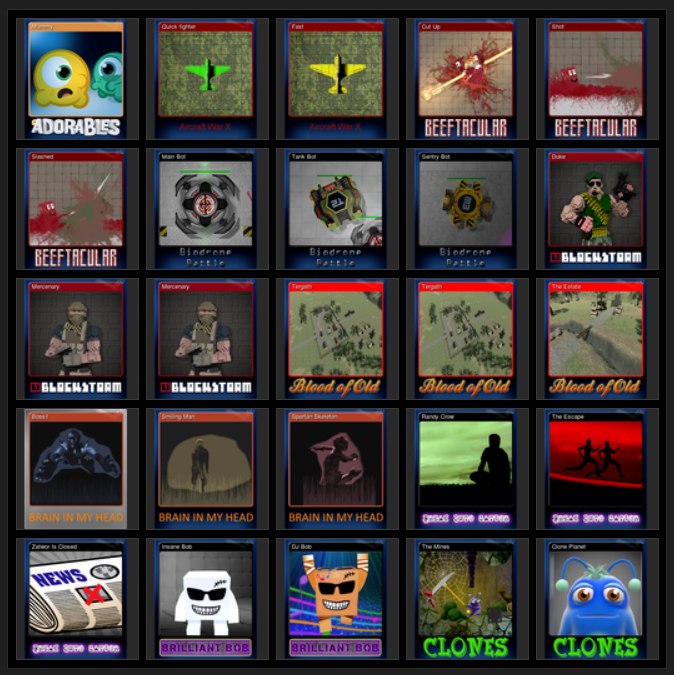 Random key / Gifts: CS: GO, Spec Ops, PUBG etc. Hitman: Blood Money STEAM KEY RU+CIS LICENSE? ?